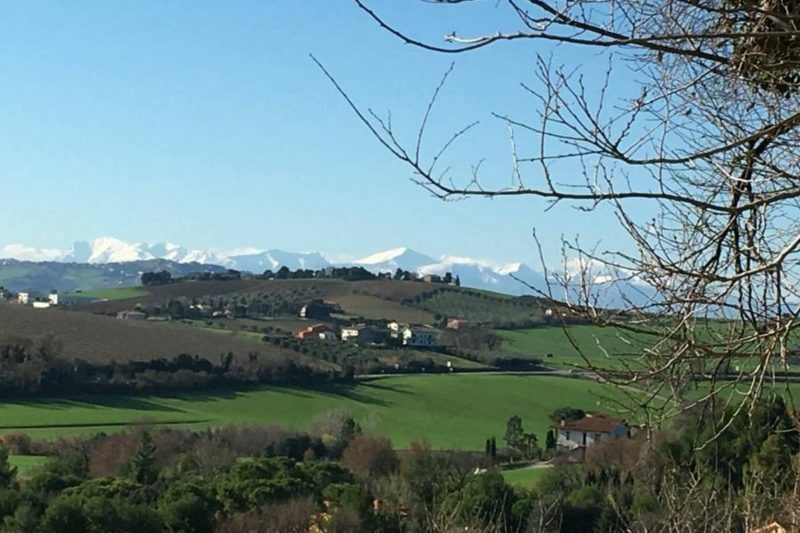 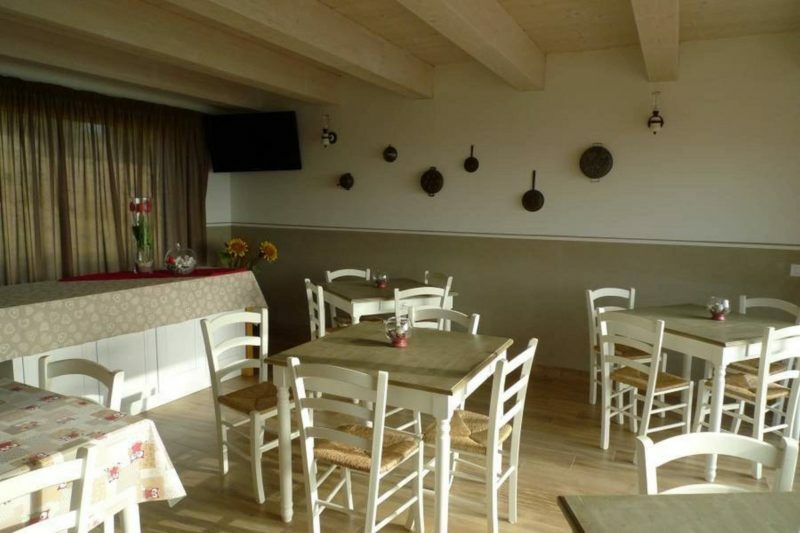 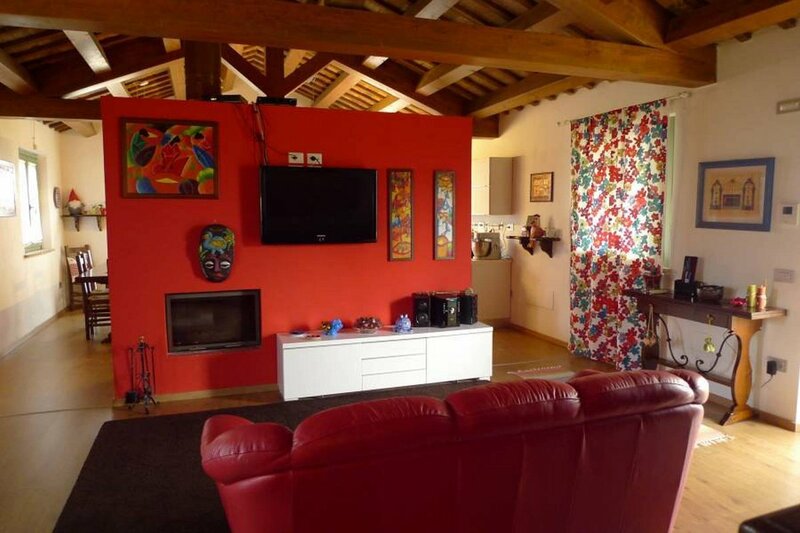 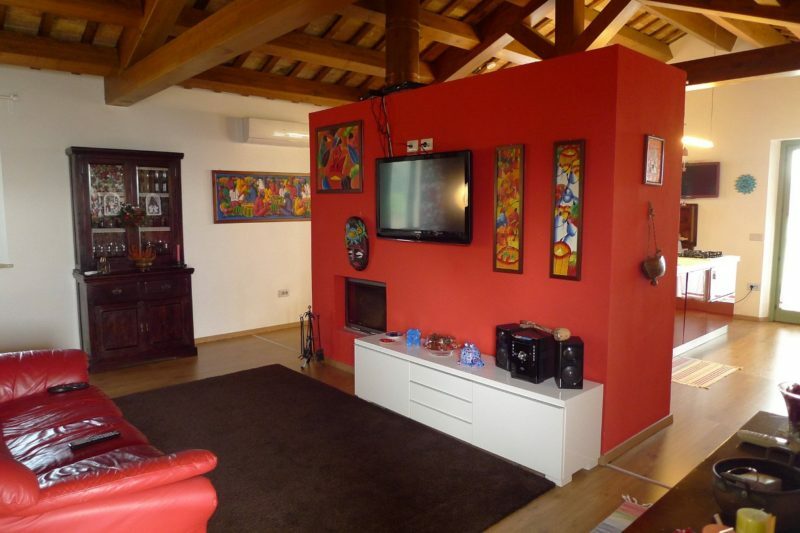 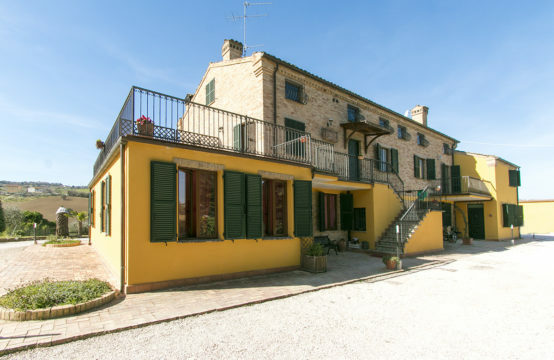 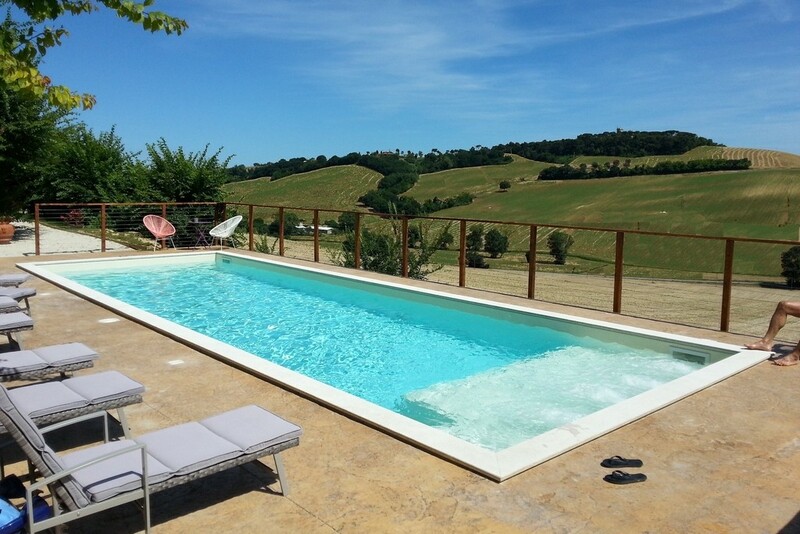 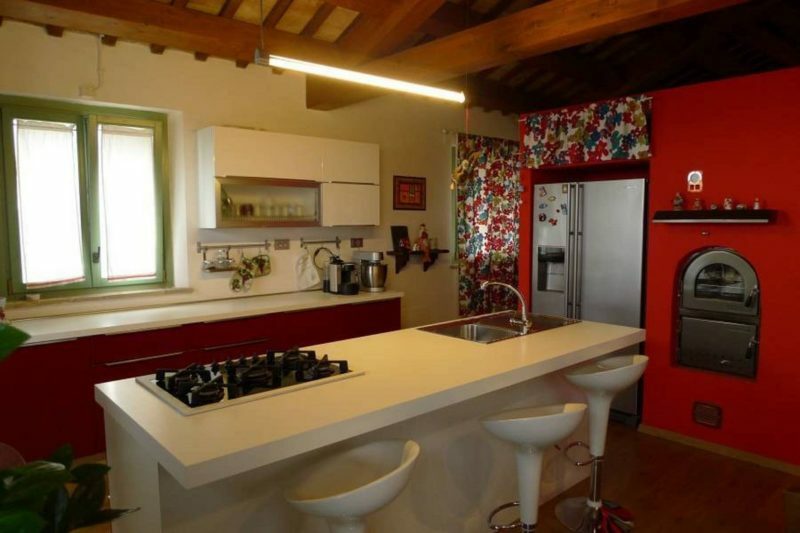 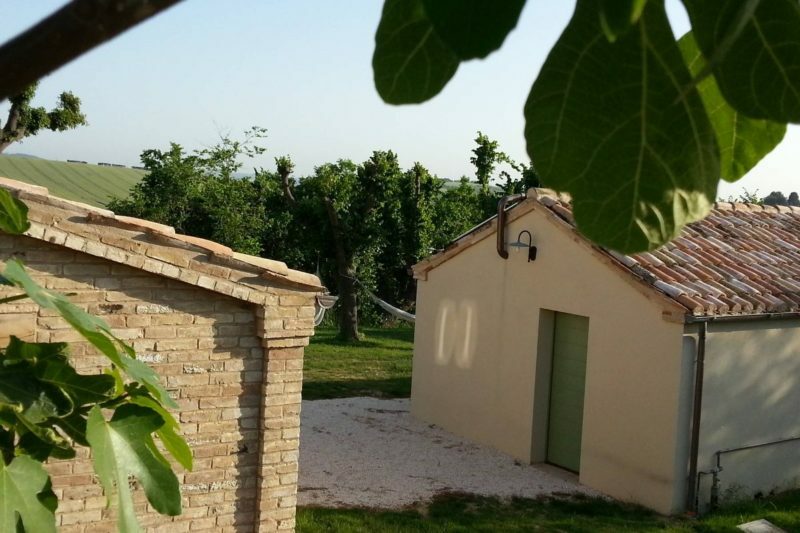 Lovely tourist accommodation for sale in Le Marche in excellent location, just 1,5 km from Loreto,and fews km from Numana and Sirolo, for guests 5 bedrooms with ensuite bathrooms, for owner an apartment with 2 bedrooms, 2 bathrooms. Energy class A4. 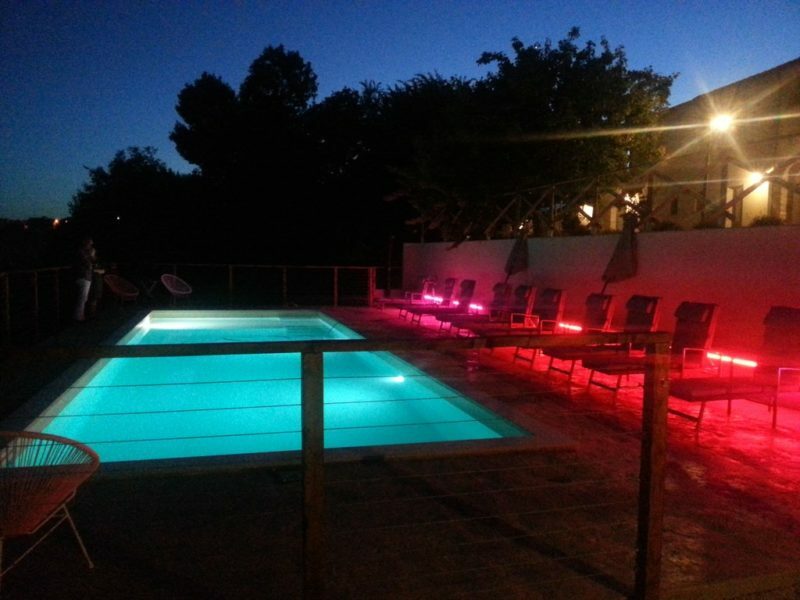 Complete the property a very well maintened garden with a salt water pool 12×4 with whirlpool, annex of 60 sqm and 100sqm approved project to increase the volume to create other bedrooms, apartments or a big room for restaurant. 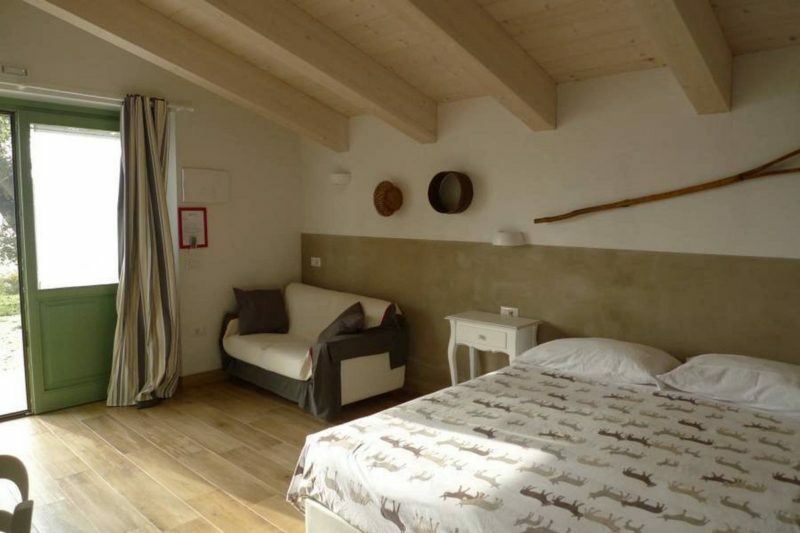 The property has a beautiful panoramic position, immersed in the countryside, but at the same time very comfortable, to get to the shops and the sea. 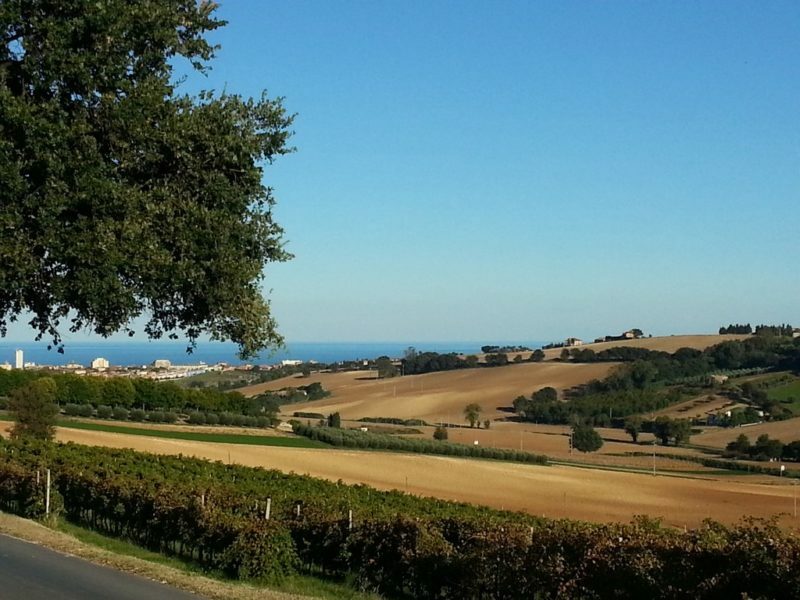 Porto Recanati and the highway, A14, are only a few minutes away by car, it is also about 25 minutes from the Ancona airport. 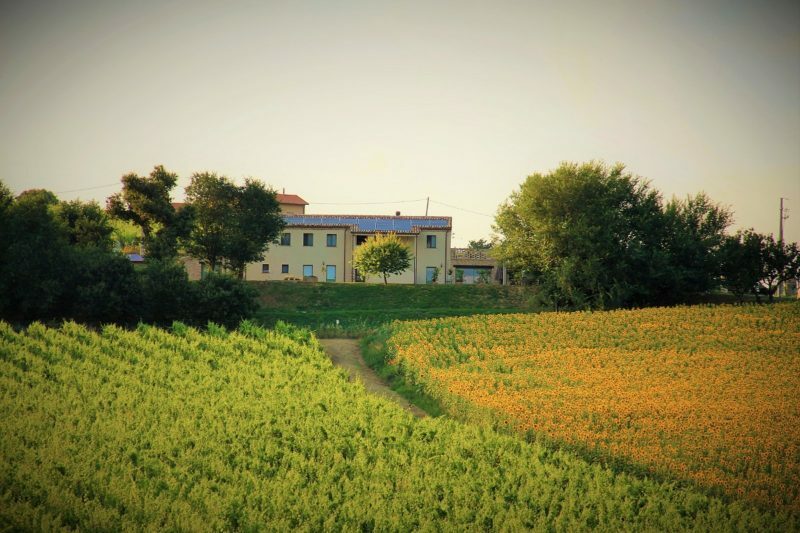 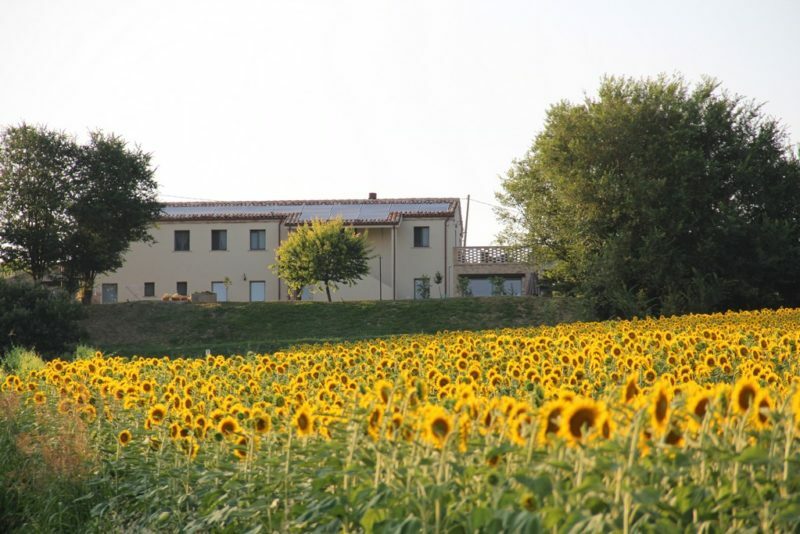 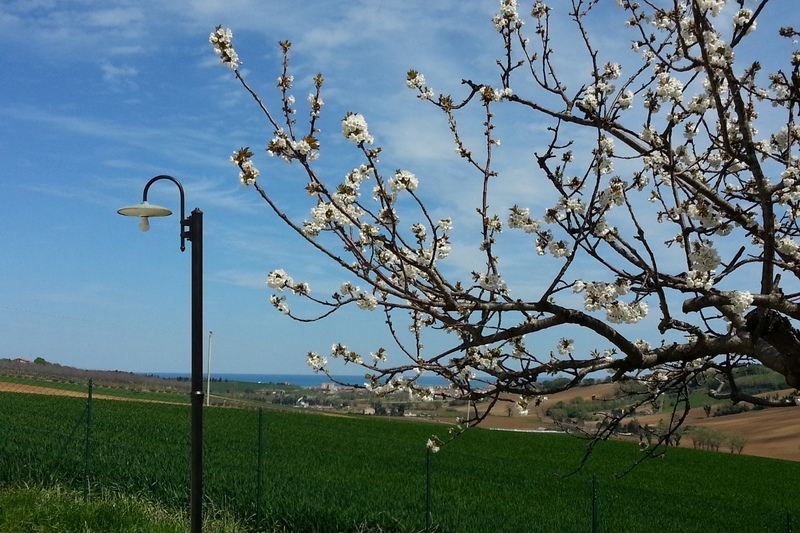 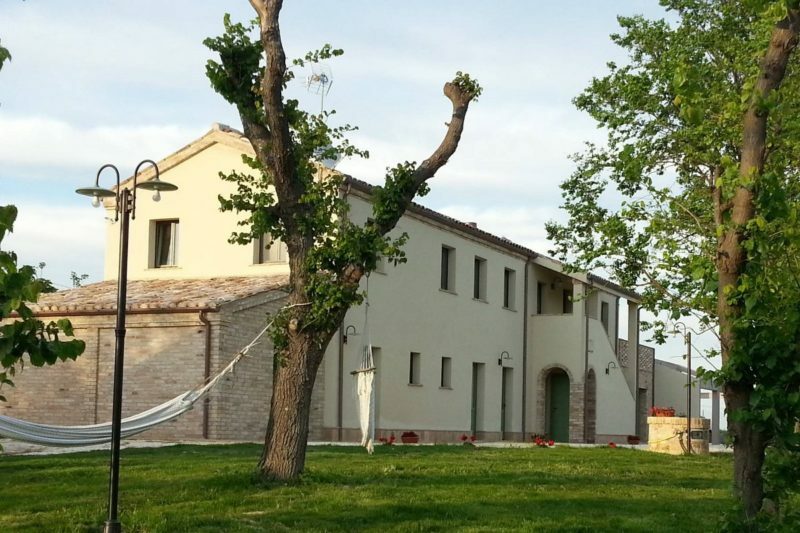 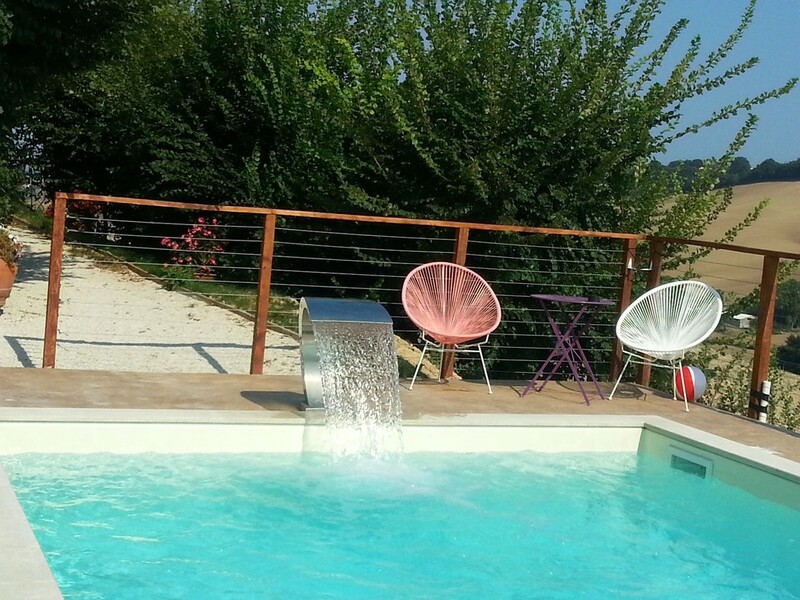 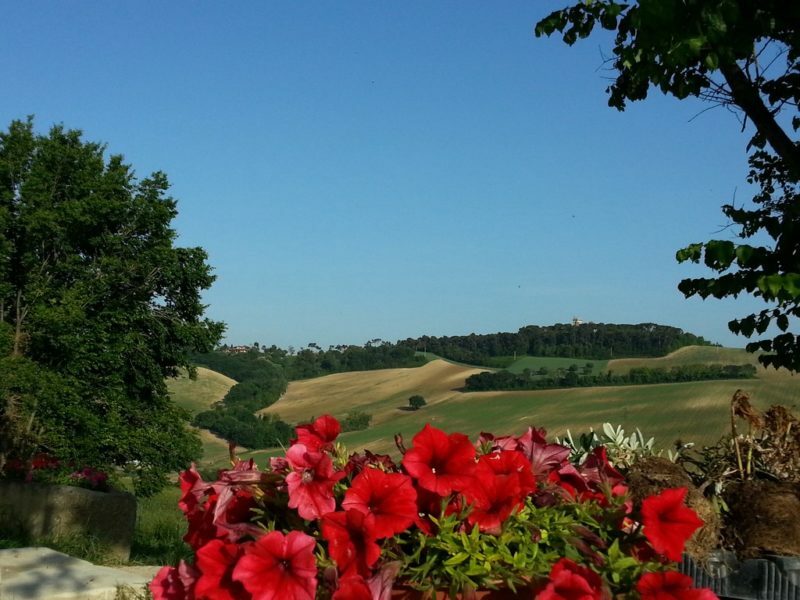 Lovely Accommodation with excellent energy class A4, surrounded by nature of Le Marche Region, just a few km from the Conero Riviera, between sea, history, museums and cathedrals, this is a seventeenth century farmhouse, renovated with loving attention to detail and respect of its history. 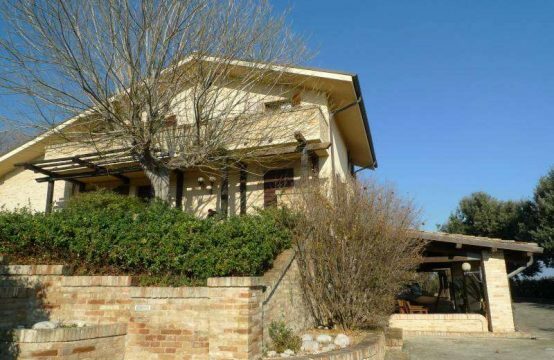 This house surrounded by cultivated fields, on a hill that slopes towards the sea, is a perfect place for a family that wants to devote to a business, having its own private space. 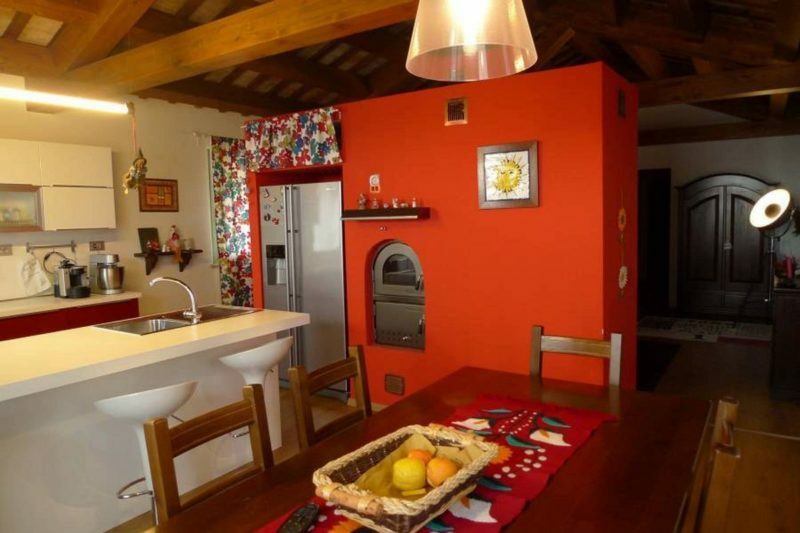 The house is also ideal as a holiday home for large families or those who often want to host friends or relatives. 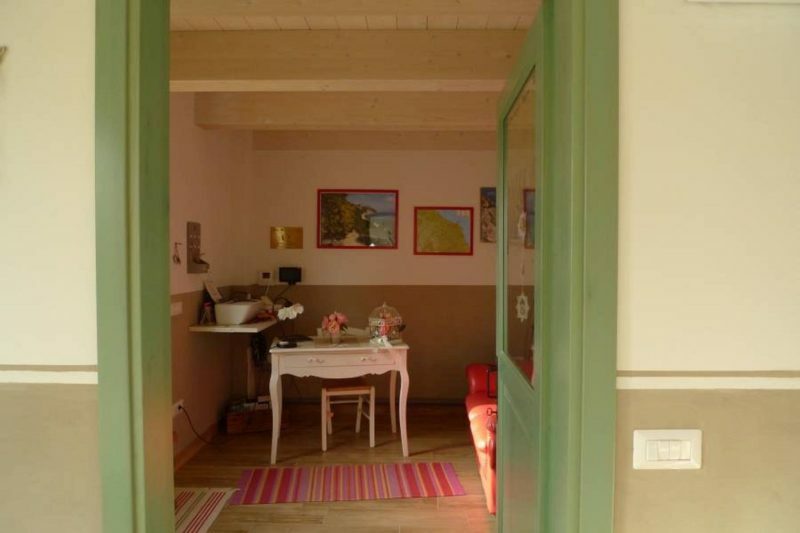 Ground floor: area for guests with 5 bedrooms with ensuite bathrooms, all with private entrance, reception room, breakfast room, kitchen and storage room. 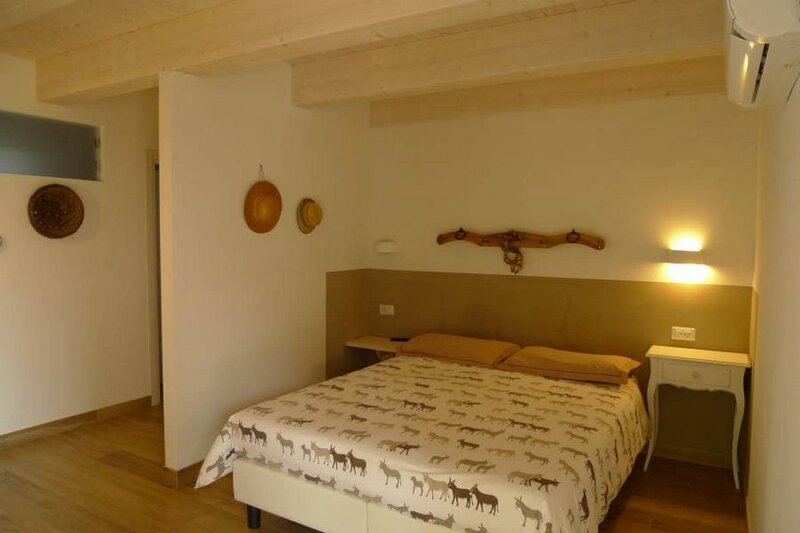 First floor: Owner’s area with independent apartment, large living room with ventilated fireplace, kitchen and wood-burning oven, panoramic terrace with sea view, two bedrooms, two bathrooms, laundry room. – one of 60 square meters with thermal power plant and laundry room. 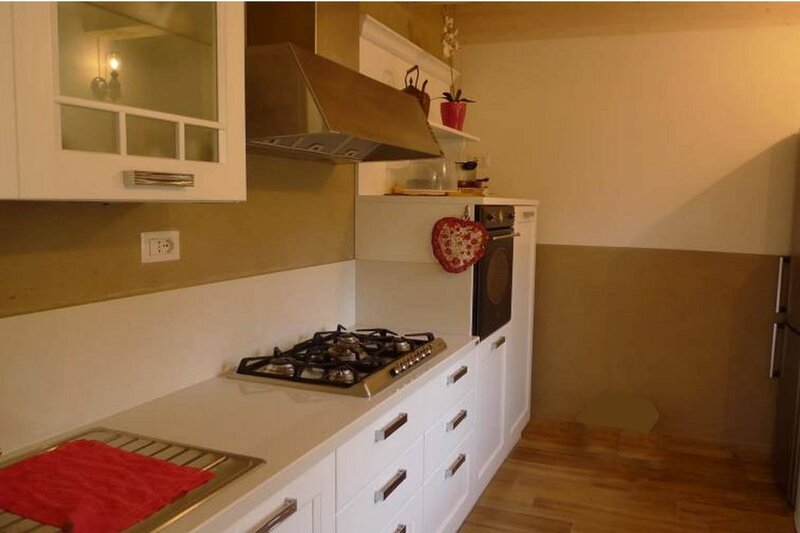 – one of 100 square meters, with approved project if you want to expand the accommodation with rooms or apartments or only with space to be dedicated to guests, roof already built, drains and utilities already prepared. 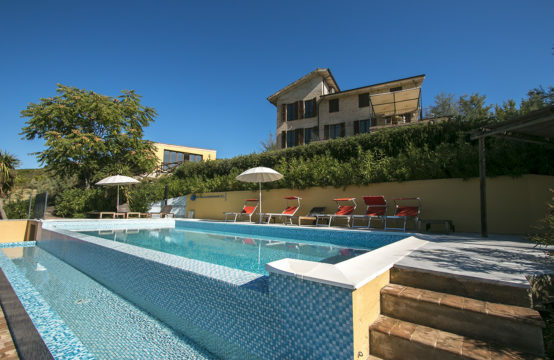 In a corner of the beautiful and very well maintained garden, there is the beautiful 12×4 saltwater pool, with whirlpool and waterfall. 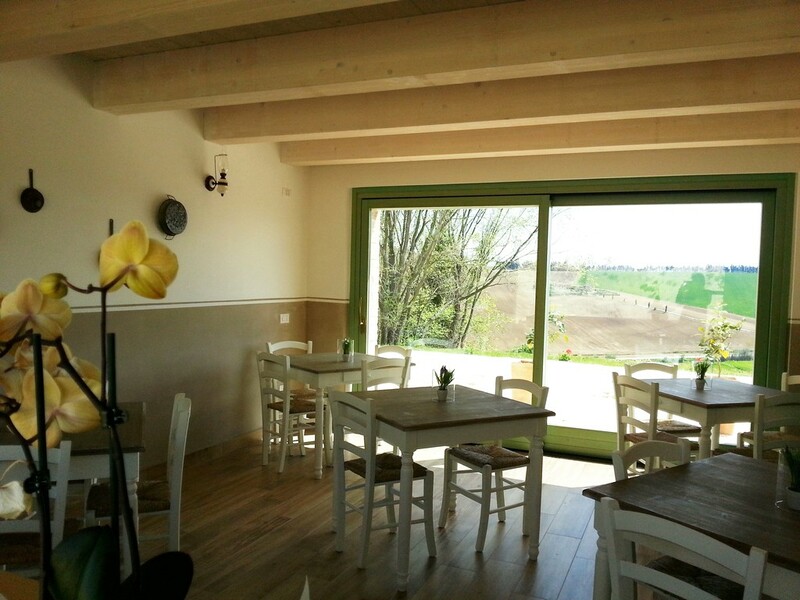 The accommodation has a solar thermal system and a photovoltaic system, with significant energy savings. 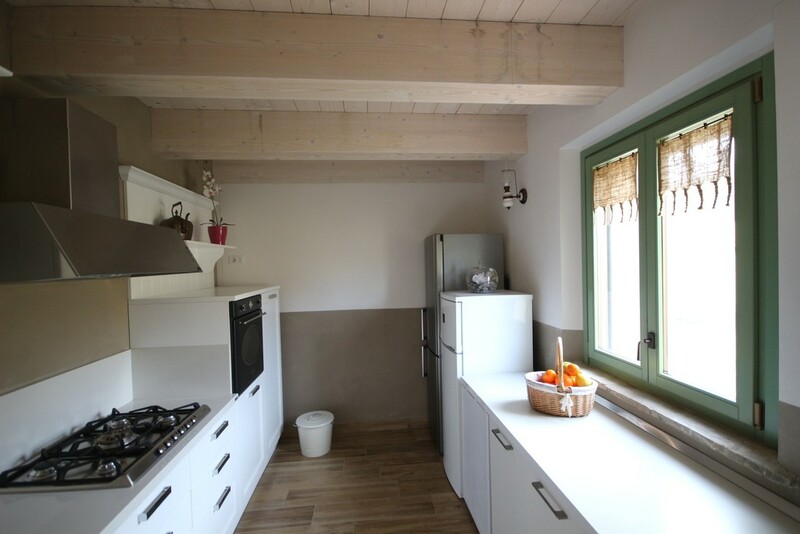 The farmhouse was renovated only a few years ago, with great care of the owners, using the best materials and with great care for the environment. 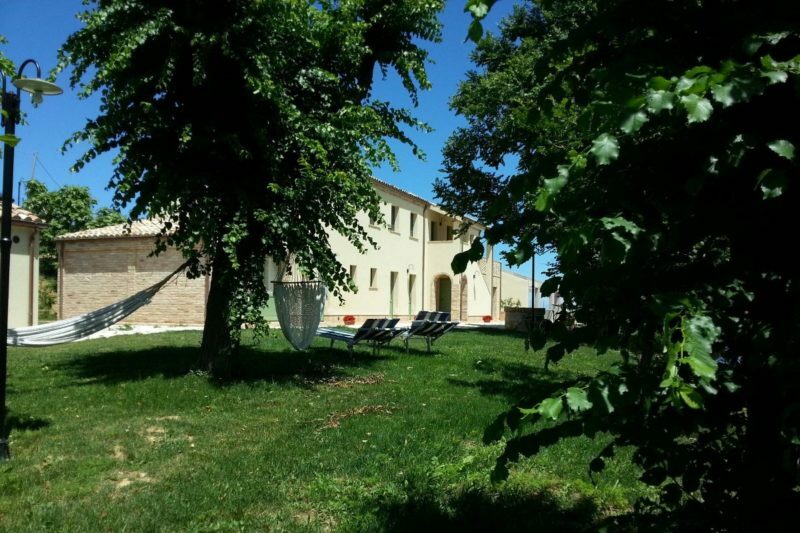 Ideal property for a tourist activity of any kind, given also the opportunity to further expand the volume or just home for a large family.